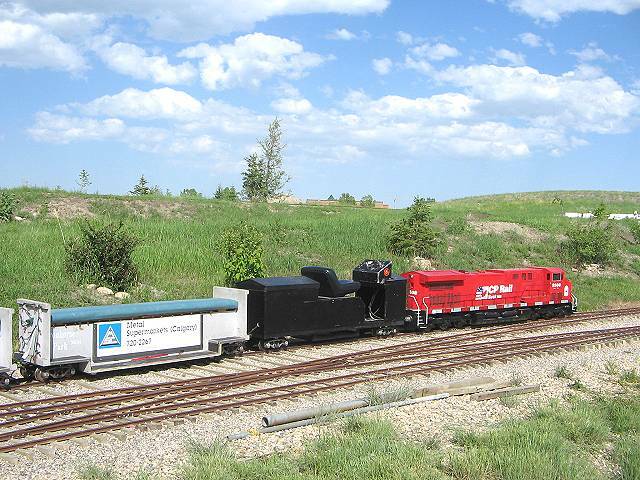 Iron Horse Park and The Alberta Model Engineering Society are a non profit organization. We are very grateful to our sponsors for their donations of time, material, equipment, or monetary contributions. For additional information please email Brian Tonner at btonner@shaw.ca or call at 403-547-4107. COMING SOON: For a small additional one time charge, we will be able to have someone produce the rail car sign for you.